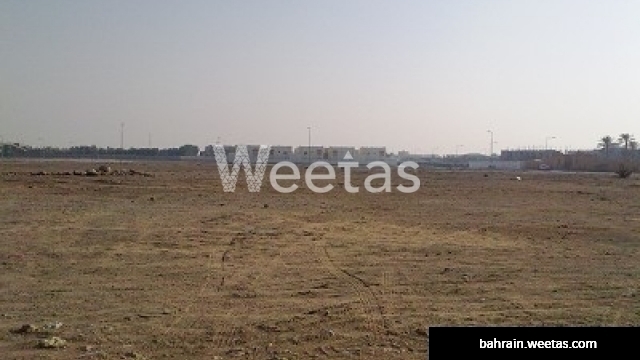 A spacious plot available now in East Riffa. Thinking of a project and can't find the perfect land to start your business, then look no more as this plot is the perfect answer. With an affordable price of 113,000 BHD, this land is an irreplaceable investment. Call Weetas Real Estate and book your plot.